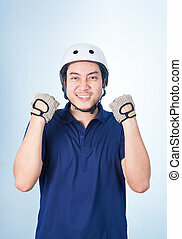 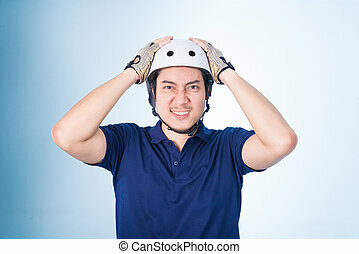 Bicycling helmet and gloves. 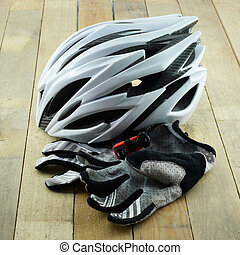 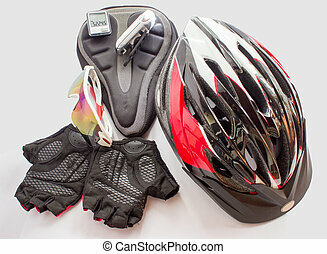 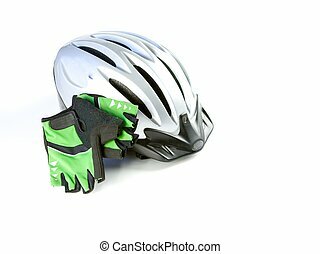 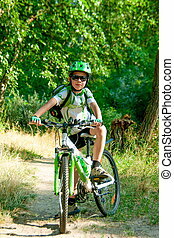 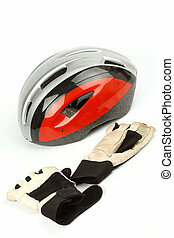 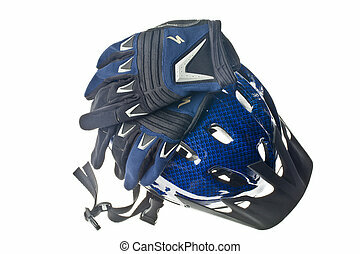 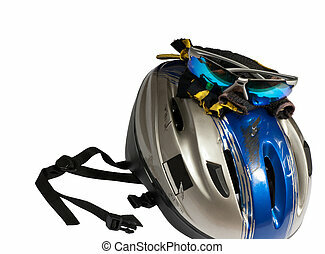 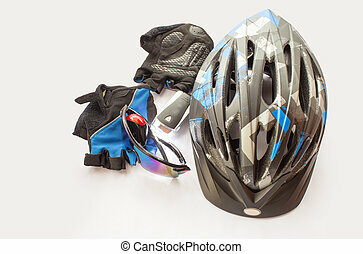 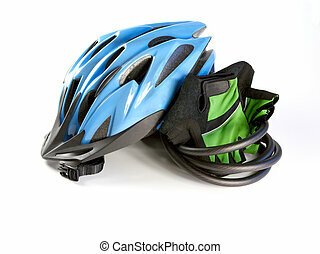 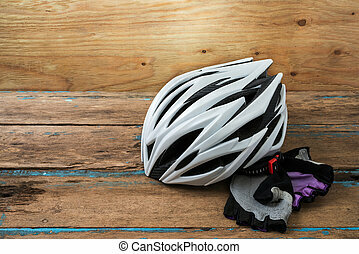 Bicycling helmet and gloves isolated on white background. 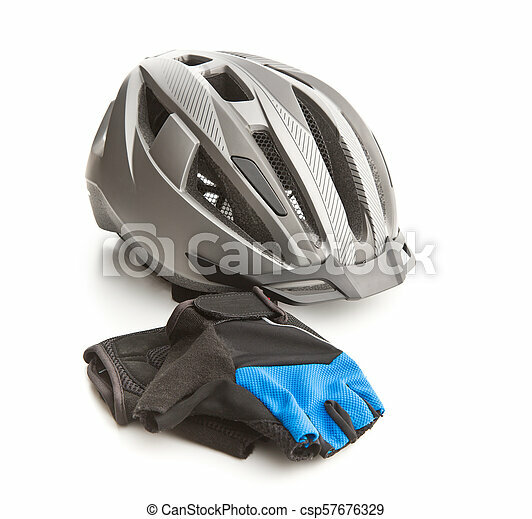 Bicycling helmet and gloves isolated on white background. 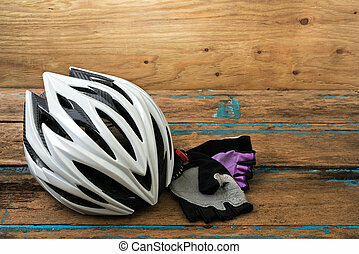 Bike gloves and helmet on wood texture.